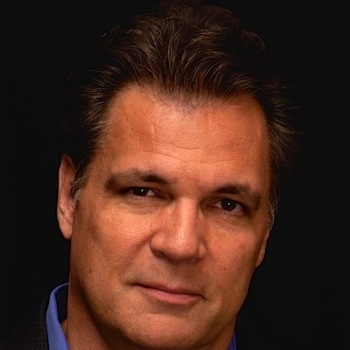 Stephen Mansfield is a New York Times bestselling author and a popular speaker who coaches leaders worldwide. Stephen Mansfield is a scholar, storyteller and master speaker. He's spoken to my 300+ team members several times, and he's blown them away every time. He's one of our favorite guests! Stephen is a wonderful speaker. He has drawn most effectively from his experience with our deployed forces and I endorse him with enthusiasm. One of the most amazing speakers I've heard. 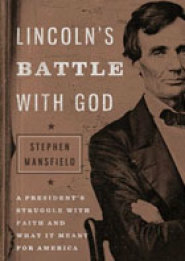 Stephen Mansfield's love of history and faith in God brings a unique perspective to any topic he speaks on. His intelligence, humor, humility, and honesty breaks down cultural barriers and motivates his audience to take action. 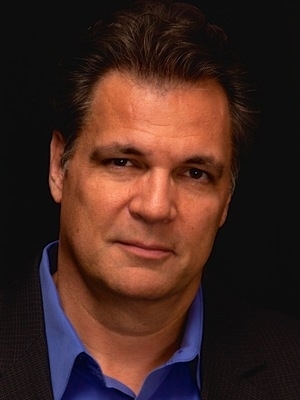 Whether Stephen Mansfield is speaking about the business and economic strategies that lead to success or he is addressing the cultural and personal factors that build great leadership, he is always informed, challenging, humorous and an inspiration.